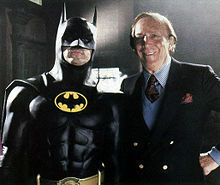 Bob Kane (batman's creator) was suposed to have a cameo in Batman (1989)? PROOF OF THE RIDDLER IN BATMAN: ARKHAM ASYLUM!! !